Our NewsDemon review gives you a quick breakdown of this Usenet provider's pros and cons. 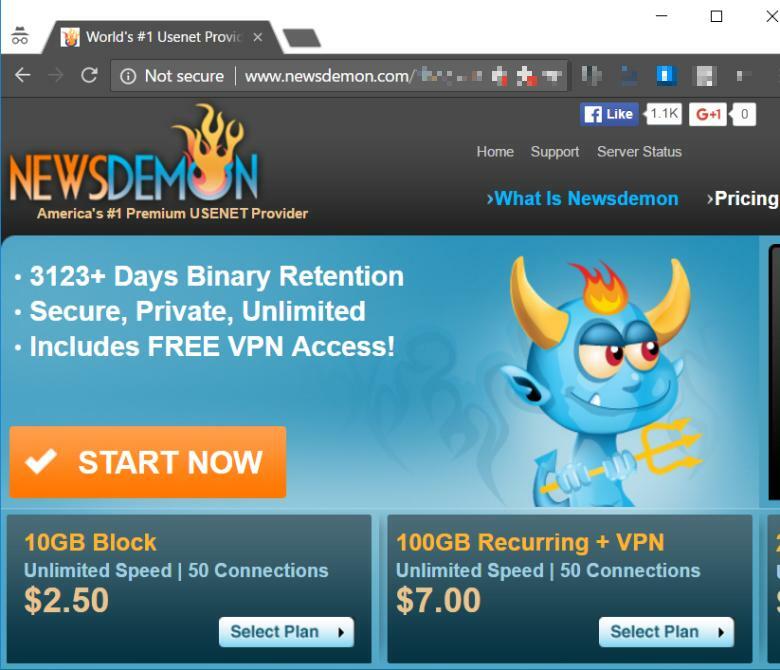 NewsDemon Usenet is fast, affordable, and reliable, making it a solid choice for almost any kind of Usenet user. But we wish they offered a free newsreader. Try it 15 days risk-free. Use coupon code cogipas30 to get 30% special discount on any recurring plan. We hope this quick look at NewsDemon's best and most important features helps you make a decision on which Usenet newsgroup provider is right for you. If you want to learn more about NewsDemon Usenet, visit their website today.